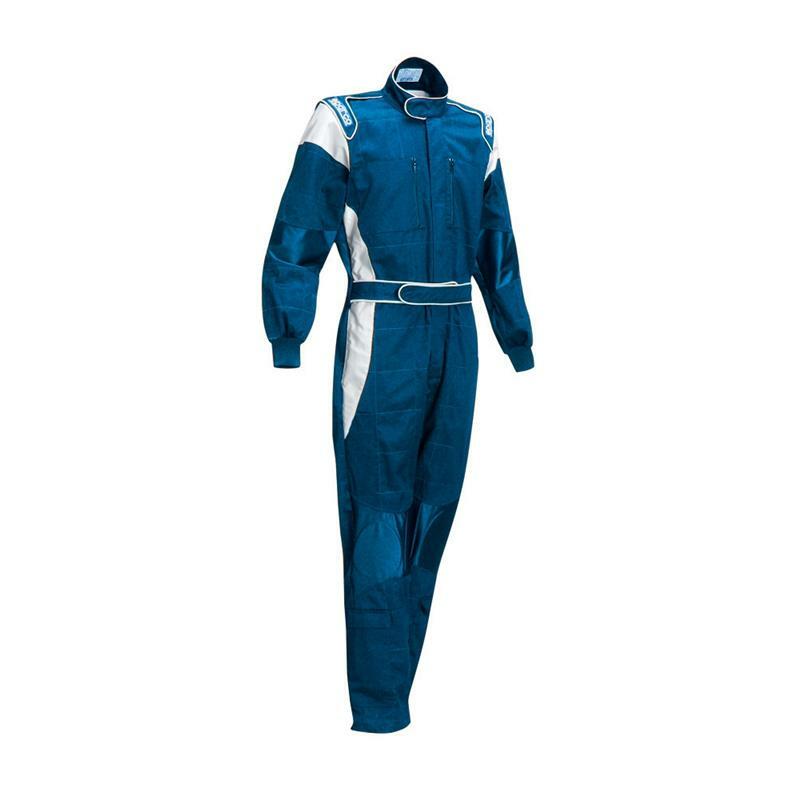 Sparco Racewear - Mechanic Suit - X-Light Mechanic UNIVERSAL - Lesher Motorsports, Inc.
Sparco X-Light Mechanic professional mechanics overalls. Based on the styling and construction of the X-Light range of racesuits. The suits features fluorescent panels for reflective nighttime visibility and multiple pockets on the arms, chest and legs. Made from 100% cotton for increased comfort and durability. Finished in very smart and professional black and silver design.